On April 9th, 2018, At around 2:42P.M., a fire was reported inside the Merced Walmart located at 3055 Loughborough Drive, Merced Fire Department and the Merced police department responded to the call. Upon arrival the store was being evacuated by employees and store security. 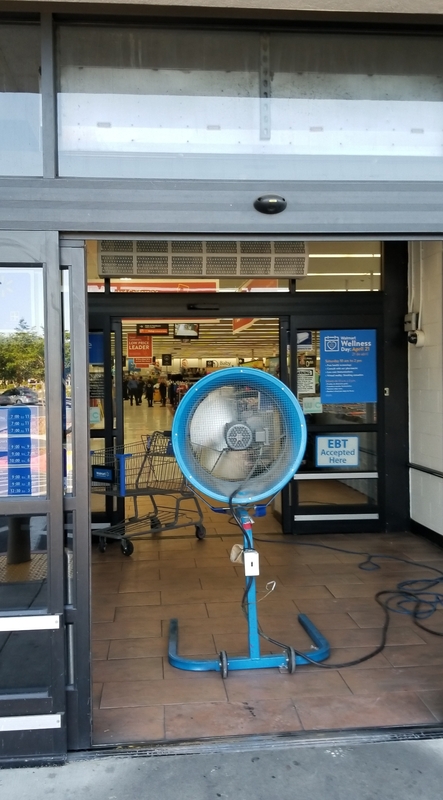 Upon firefighters arriving they extinguished the fire quick, firefighters turned fans on at the entrance door and emergency exits on the area the fire started to get rid of the smoke inside the store. 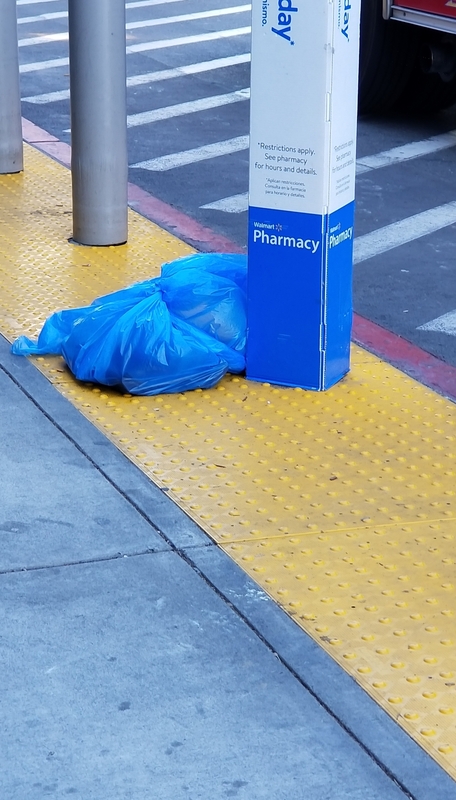 Store Manager put some clothing from the men’s apparel area in an empty trash bag from the area the fire started, the bag with the clothes was put outside in the front of the store. Store employees waited approximately 30 minutes before the bag with the clothes was able to be re-opened to check if there was any smoke damage to the clothing that was by the area the fire started. According to Cory Hass, Fire Battalion Chief of the City of Merced Fire Department the fire was intentionally set no injuries were reported and the damage to the building and it’s continents was only minor according to the Fire Department Chief. Wal-Mart remained closed as of 4:30P.M. unknown time was given when the store will re-open.